Contrary to what pop culture would have us believe, modern surf culture is not just for bohemian, bleach-blond beach bums who camp out on the sand. Upscale retreats in some of the most revered surf spots cater to guests who crave a comfortable, curated guest experience inspired by this oceanic pastime. Montauk, NY has been a haven for east coast surfers for generations, so when Jayma Cardoso took over The Surf Lodge, she wanted to celebrate the sport that first brought her and so many others to this sleepy town at the east end of Long Island. “We always went to Montauk back in the day to get away from the rest of the Hamptons crowds,” she recalls. 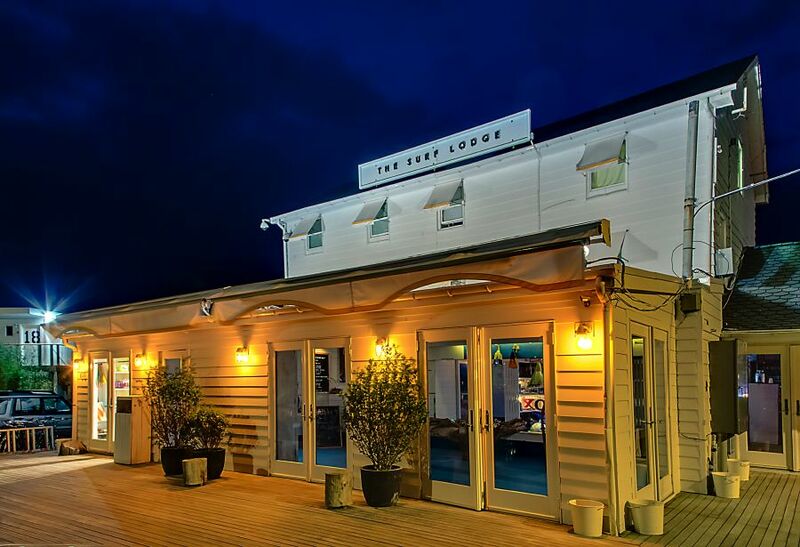 In 2008, Cardoso transformed a run-down roadside motel and dive bar into a 20-room boutique hotel, restaurant and bar informed by surf culture. 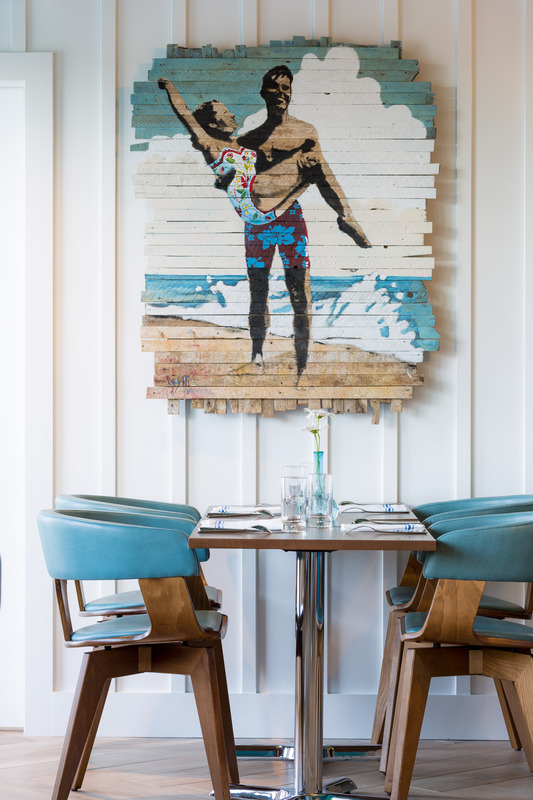 “We wanted to create a relaxed but stylish place that reflected Montauk but with really great rooms and amenities, bands and food and art,” she says. 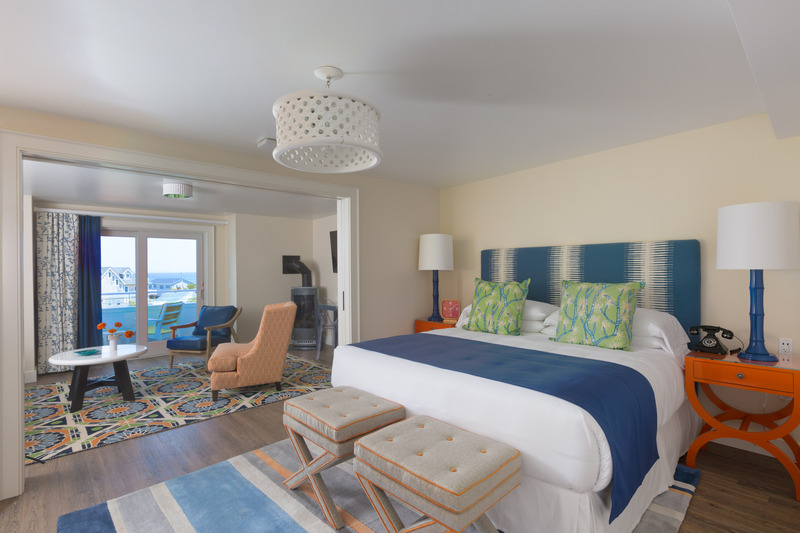 Accordingly, vintage surfboards adorn the walls, the color scheme draws inspiration from the ocean, and concerts feature music that appeals to the local surf set during the hotel’s five-month season. 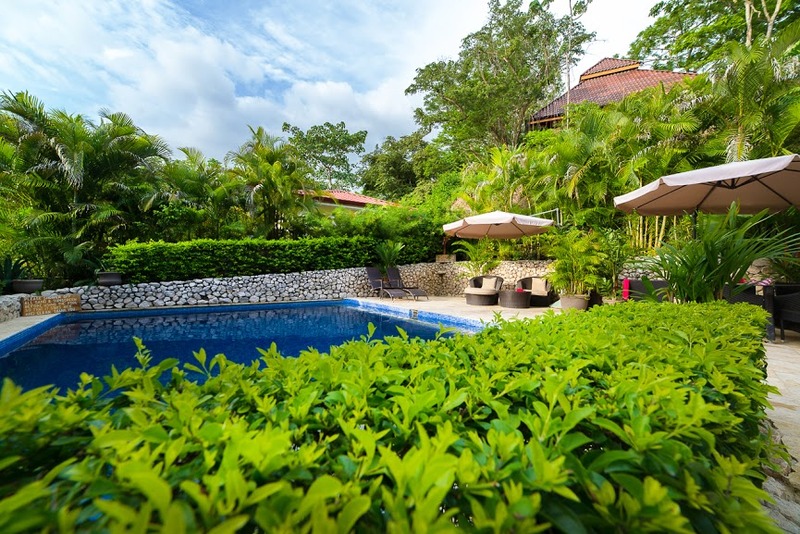 Open year-round, Surf Simply in Nosara, Costa Rica caters to guests who are serious about surfing, no matter their skill level. “A lot of people put surfing up on a cultural pedestal, but I don’t think you need to. 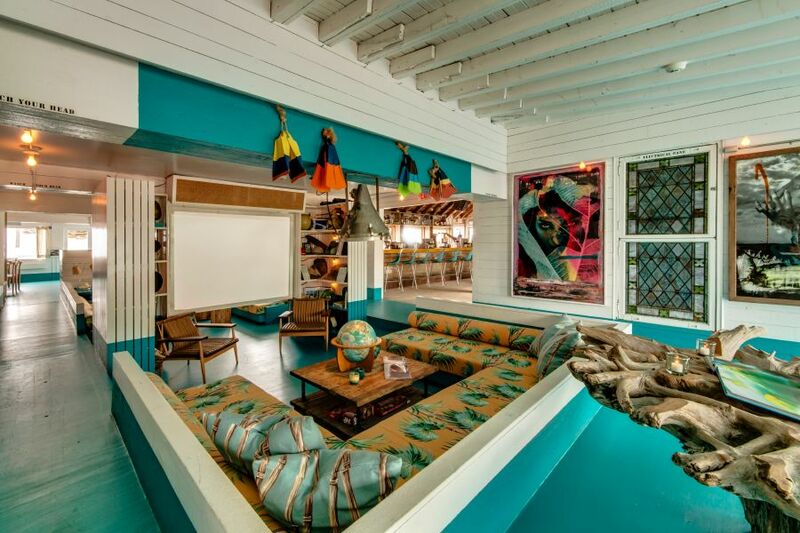 It’s awesome enough just as it is,” says Ru Hill, the resort’s owner and founder. By breaking surfing down to a science, the expert coaches at Surf Simply elevate the sport to an art form. 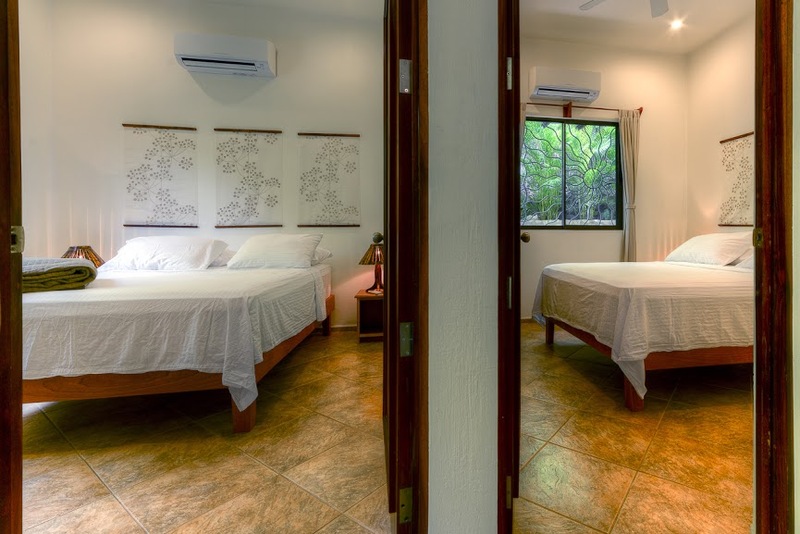 At any one time, the intimate retreat welcomes just twelve guests, who stay for one- or two-week stretches of intensive lessons. Visitors practice surf-specific yoga, review video footage, watch computer simulations and perfect their technique in relatively stable waters. 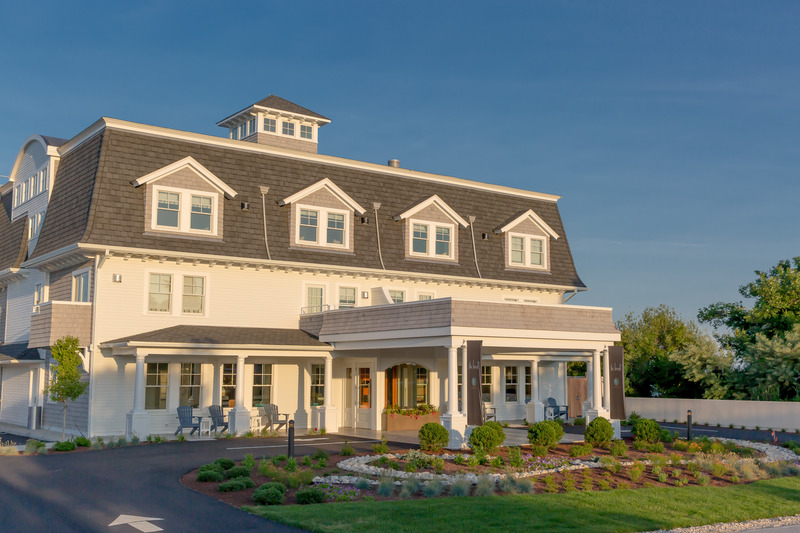 Just steps from a beach known for some of the best breaks in New England, the hotel is open twelve months a year, a welcome change in a town that previously offered mostly seasonal, motel-style lodging. 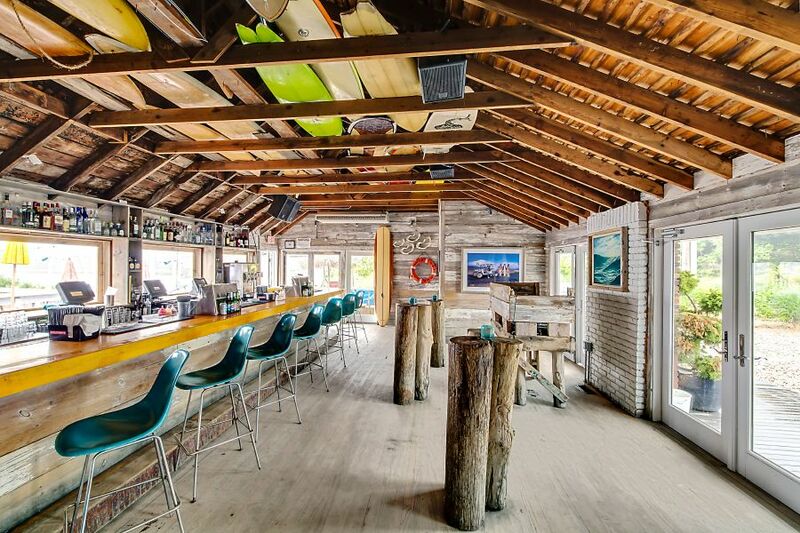 The property’s name, style and décor all stem from surfing, including walls lined with vintage photos shot by local surf legend Peter Pan, who now runs Narragansett Surf and Skate nearby. “Some of the guests recognize their friends and family from the ’50s and ’60s in those photos,” says Beckman. 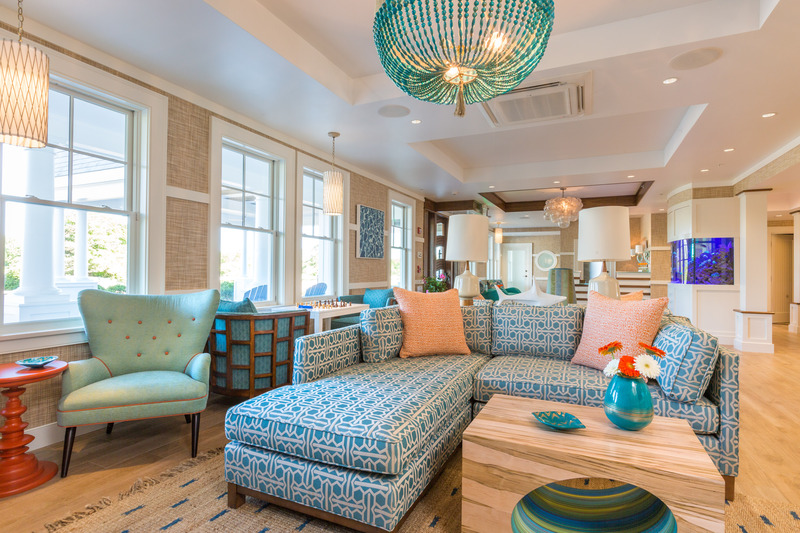 “It’s a great authentic touch that people have responded to.” Amenities like a full-service restaurant, rooftop bar, and in-room fireplaces make the property ideal for guests with varying interests, whether they want to surf the waves, the web or the couch. In bespoke ways, each of these properties recognizes that surfing is much more than a way to pass the time; it empowers people to connect with themselves, each other and the rhythms of our planet.